Super Sessions are not for the faint at heart! If your explorer has been to Discovery Camp multiple times, and loves to help out, these sessions are for them! With the extra time, positive friendships become stronger and explorers have more time in the nightly anointed services. 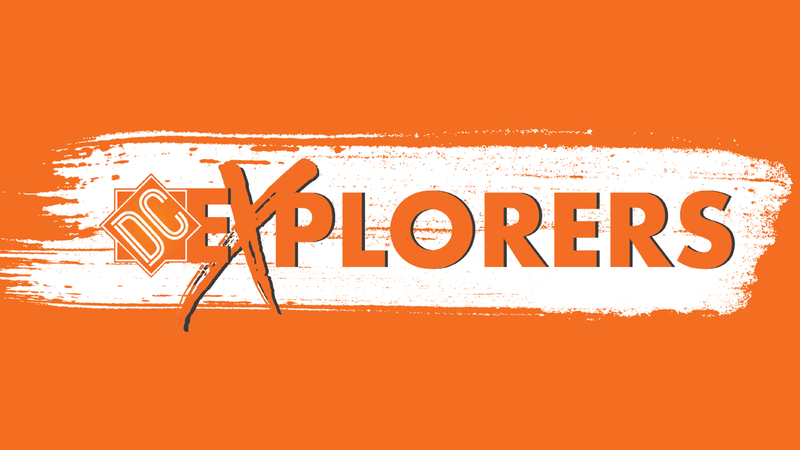 Register your explorer by selecting the session of your choice below.